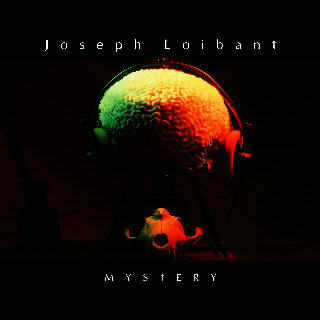 "MYSTERY" PRIMER CD DE LA TETRALOGIA "SUBLIMINAL MUSIC LATENCY". PROGRESIVA ENERGIA VIBRANTE DE SECUENCIAS EVOLUTIVAS (LATENCY). INTERPOLACION CON EL UNIVERSO QUE NOS CONTIENE. LA MAS SELECTA E INTENSA ELECTRONICA APLICADA EN UN EXPERIMENTO MUSICAL. DESBORDANTE DE COLORIDO, DIMENSION Y SENSACIONES NUEVAS.